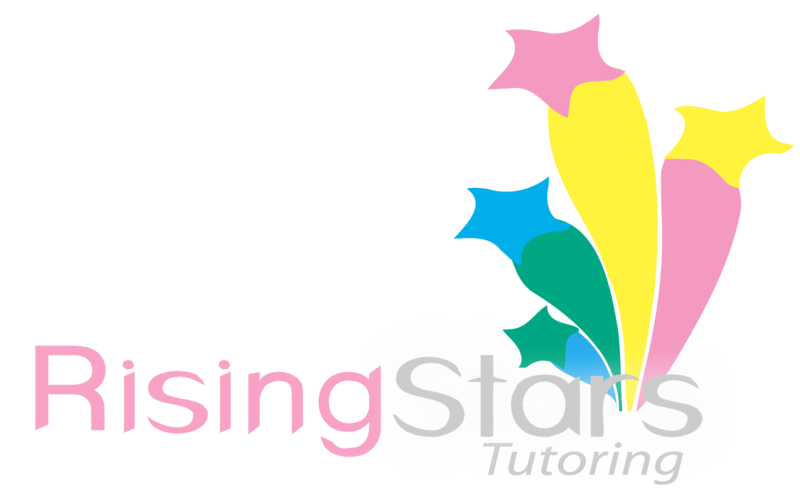 Rising Stars Tutoring offers one-to-one individualized tutoring at the Rising Stars learning center. Our service is individualized and created for each student’s specific needs. Rising Stars Tutoring provides services for students at the elementary school level in all skills and subjects. 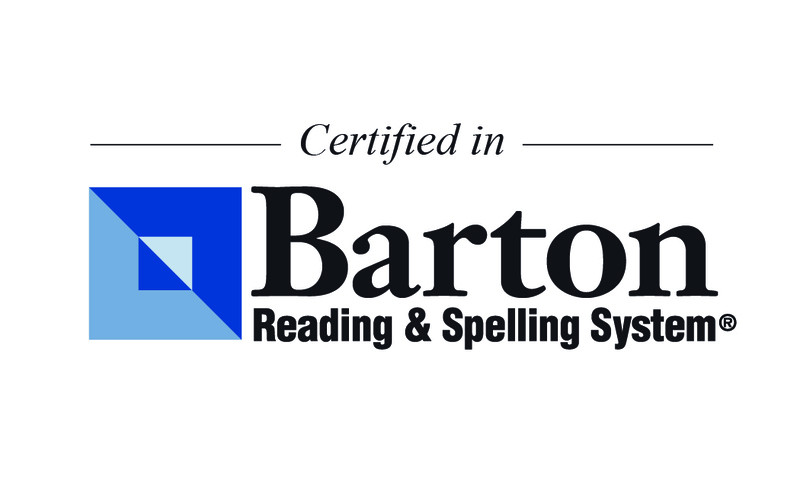 Dyslexia tutoring services for ages 5 through adults.